Heat oven to 425°F. Place cast iron skillet in the oven to preheat. If using a baking sheet do not preheat in the oven. Roast for about 20-25 minutes, stirring halfway through, or until potatoes are tender. Don't pitch those Holiday leftovers quite yet! Mashed Michigan Potato Croquettes will give your spuds a delicious second chance. Quick and Healthy Steakhouse Baked Barbecue Fries are perfect for your next cookout. If you've been searching for perfect mashed potatoes...Look no further! 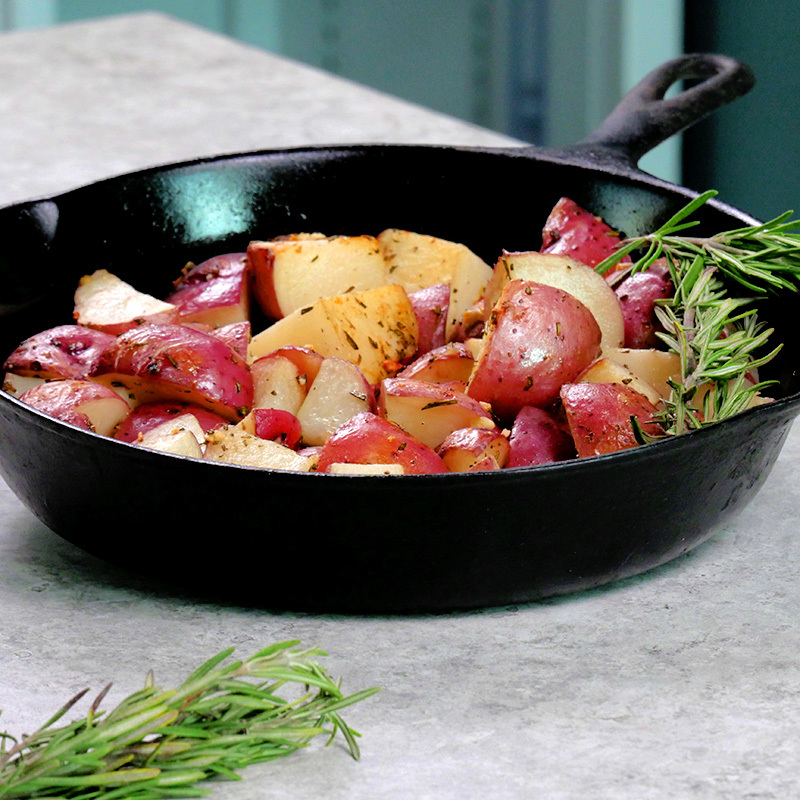 The salty-sweet combination of red potatoes, Polish sausage and brown sugar in this recipe is out-of-this-world good!